Must present coupon to get this offer. Most vehicles. Not valid with any other offer. With Purchase of Any Castrol Oil Change. Must present coupon to get this offer. Additional repairs or diagnostics may be recommended and charges may apply. Most vehicles. Not valid with any other offer. Excludes oil changes & batteries. Discount off regular price. Not valid with other offers. Hercules Tire Offer. $100 INSTANT REBATE! In store installation required. Must present coupon to get this offer. Not valid with any other offer. No cash value. Brake maintenance is crucial for keeping your vehicle operating safely. Regular engine tune-ups & factory recommended maintenance bring power and fuel efficiency back to your vehicle. Regularly changing your oil and filter will help the engine work best. So your check engine light is on? Don't panic. We offer a Free Check Engine Light Service designed to provide the answers you need. Your car's steering and suspension work together to keep your ride smooth and handling precise. Let us replace your leaky hoses and worn vehicle belts. Regularly inspect and service your tires to prevent a blowout, a flat, or a costly accident. Keep your car Cool and increase your gas mileage with regular AC checks. 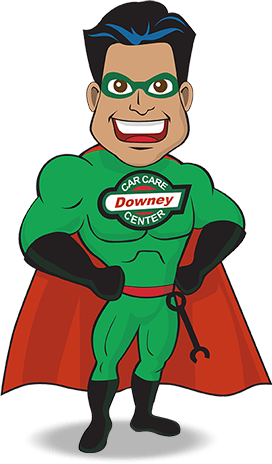 Welcome to Downey Car Care Center in Downey, CA, the top choice for auto repairs and services for all makes and models of vehicles in the area. Our shop staffs experienced ASE certified technicians that specialize in European, Domestic, and Asian vehicles, and can assist with any repair or service that your vehicle may need. 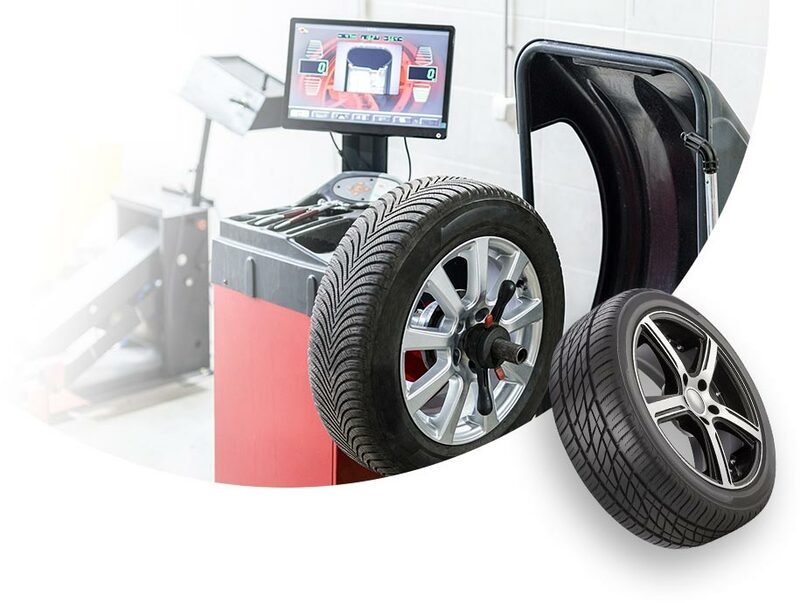 We have the latest tools and state-of-the-art diagnostic equipment to properly handle your vehicle. 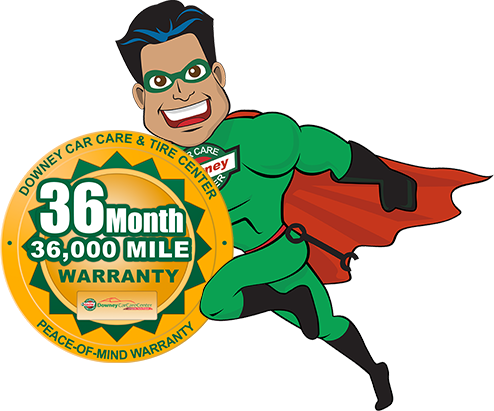 Our family owned and operated Downey auto repair shop also has an outstanding 3 year/36,000 mile warranty on parts and labor. When you bring your vehicle into Downey Car Care Center, you will receive excellent customer service along with the highest quality repairs at competitive pricing. We offer our customers a free shuttle service, loaner and rental vehicles, and clean and comfortable waiting areas equipped with free refreshments, Wi-Fi and TVs for your convenience. We also provide same day service for regular services or minor repairs. Our full-service facility offers dealer quality work without the dealership price tag. Our staff is extremely knowledgeable and helpful. All of our repairs come with a free full-service hand car wash. At our auto repair shop, you’ll receive the best quality of service, including free flat tire repair, free tire air checks, brake checks, alignment checks, and a 34-point inspection. We take pride in providing the most comprehensive and professional automotive services that Downey, CA has to offer. If your vehicle needs a repair or is due for service, bring your vehicle into the experts here at Downey Car Care Center. We look forward to seeing you soon! *When available. With qualifying repair work. "Excellent Customer Service. Everything was explained to me properly and the work done was finished as promised. This my new repair shop from now on." 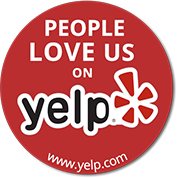 "This car care center has great customer service and very clean. Great lobby area with coffee water and snacks. Love it here ! This will be my new go to car center. Mike at the Oil change was very helpful and attentative !" All Oil Changes Include A 34 Point Inspection. Oil is the lifeblood of your engine. So changing your vehicle’s oil according to the manufacturer’s recommendation will help to protect vital engine parts and maximize engine performance. We are proud to offer our customers Castrol Oil. Castrol offers a range of advanced motor oil for your vehicle, including synthetic, synthetic blend, high mileage, conventional and diesel oils. 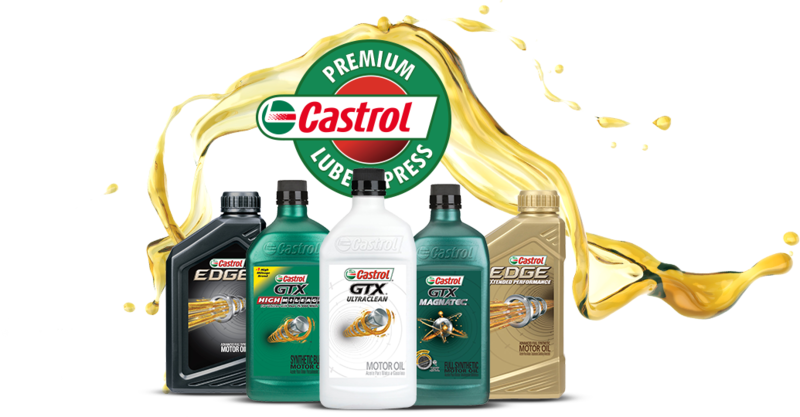 With more than 100 years of expertise and an international reputation for innovation and high performance engine oils, Castrol is recognized as the world’s leading provider of lubricant solutions. to ensure the safety and performance of your vehicle. Read more or Apply now!